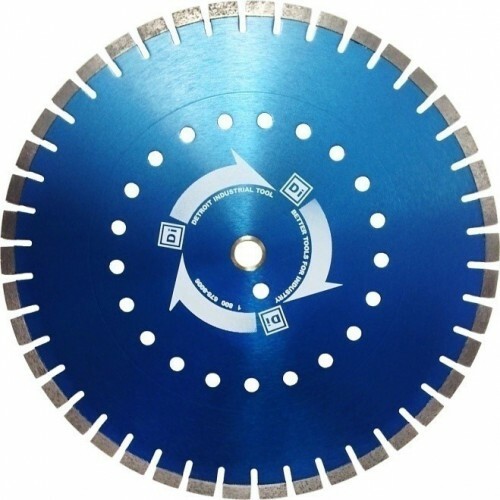 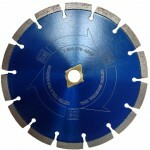 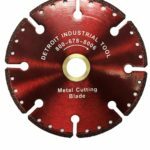 Ultra fast cutting blade designed for cutting cured concrete. 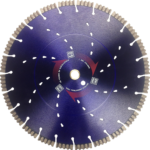 Our heavy duty version is cross drilled and contains a high speed core for harder feeds at greater speeds while providing a longer blade life. 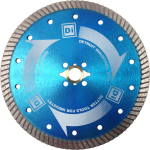 Categories: Cured Concrete, Diamond Blades. 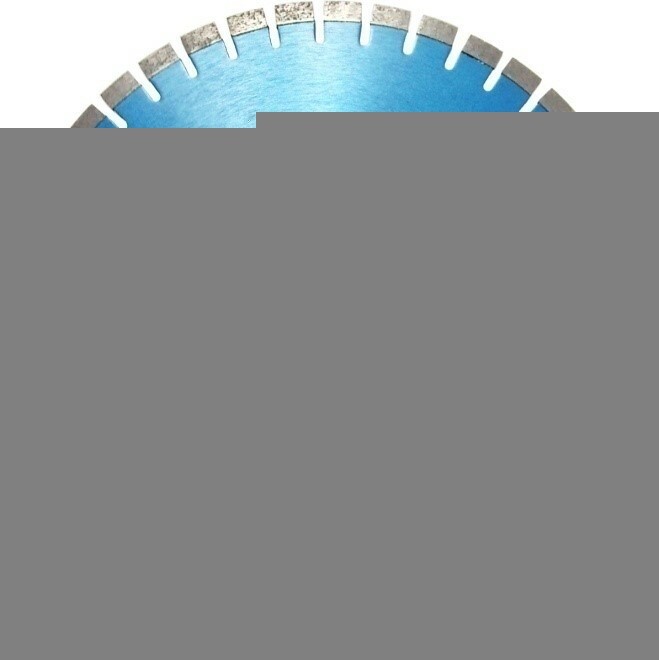 Tags: asphalt overlay, block, concrete, cured concrete, pavers, pipe, reinforced concrete, roof tile.